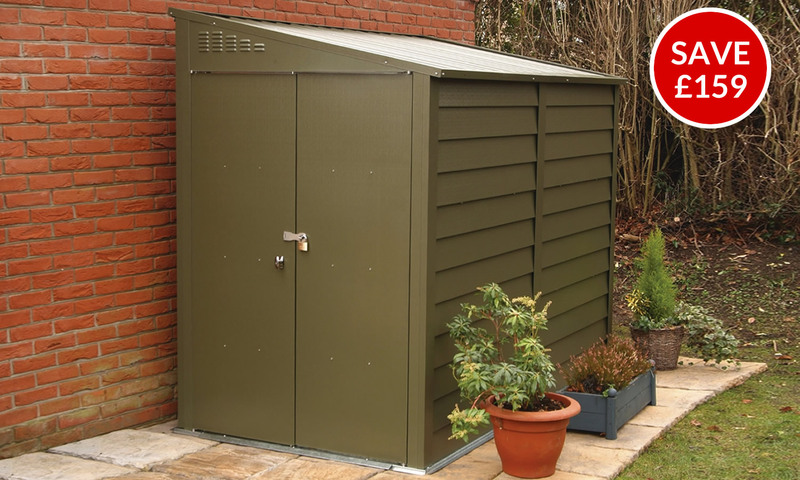 You will see below our current special deals on metal sheds which offer significant savings over normal RRP prices. 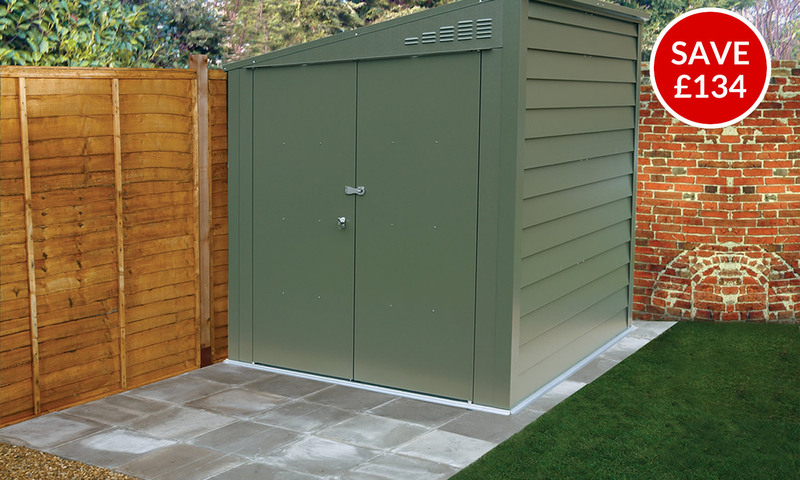 Special offers change on a regular basis and are subject to a limited stock on a first come first served basis. Once the allocated stock of a special offer item has been sold it will automatically be removed from the Special Offer page. 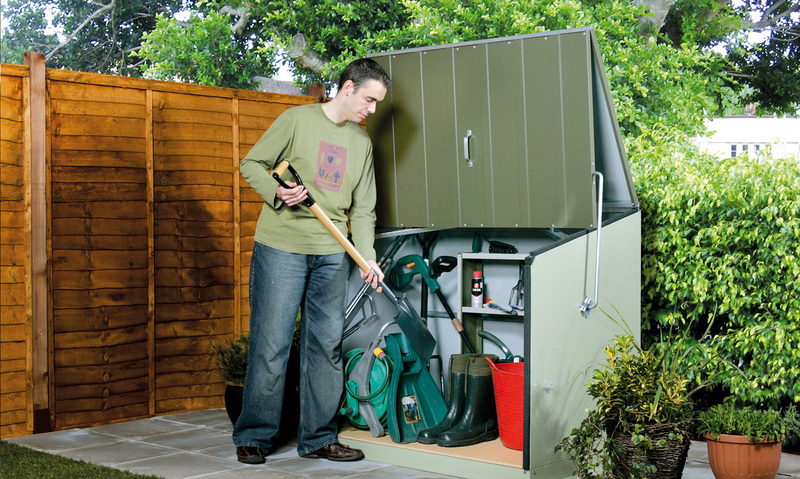 Includes Stowaway garden store and the following popular accessories - wooden floor and two padlocks. 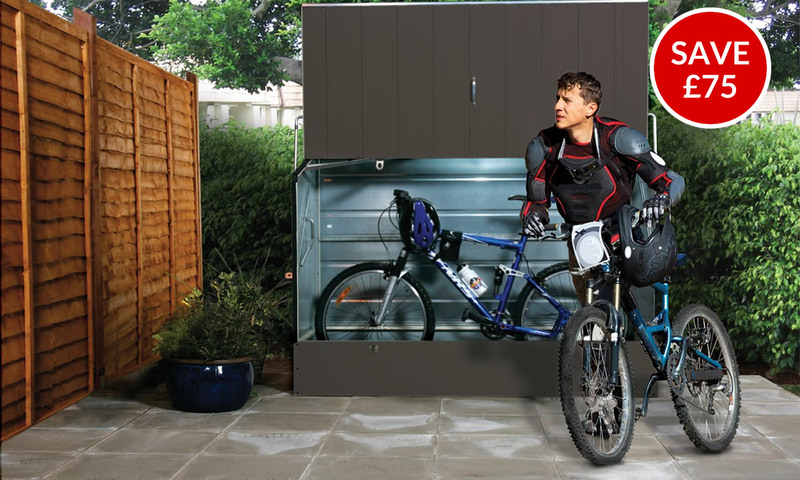 Includes Bicycle Store and the following popular accessories - wooden floor and two stainless steel hasps with padlocks. 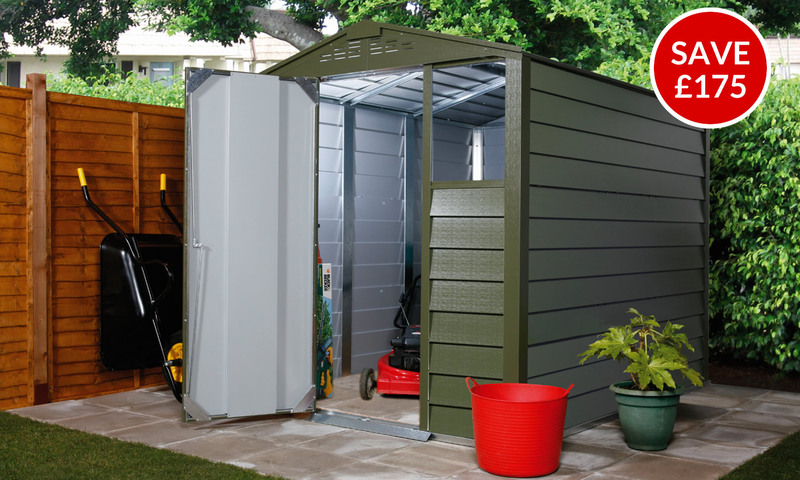 Includes Premium Pent 660 shed and the following popular accessories – 6’ shelf and 6' metal workbench. 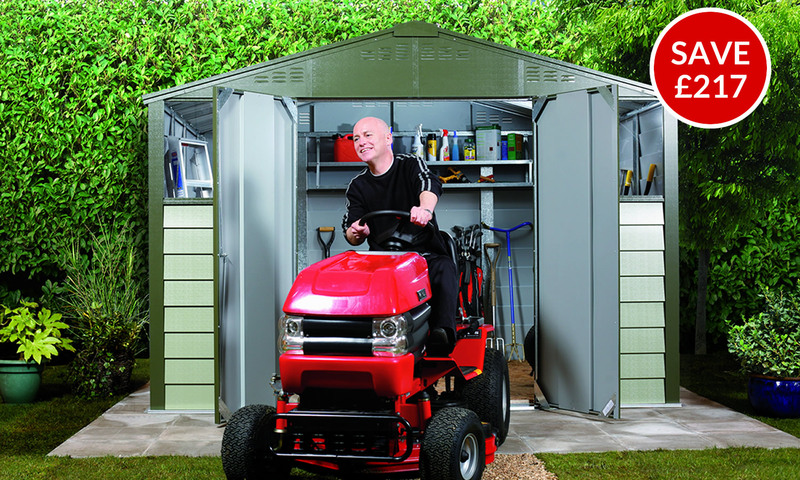 Includes Premium Apex 680 shed and the following popular accessories – 6’ shelf and 6’ metal workbench. 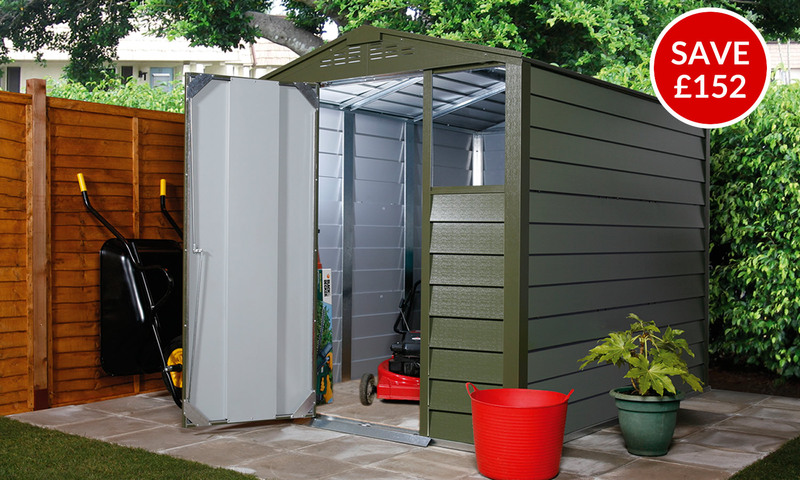 Includes Titan 108 shed - complete with wooden floor, two 8’ metal work benches, two 6’ metal shelves and locking hasp.